MSPs Need a Cloud Services Strategy. What's Yours? MSPs Need a Cloud Services Strategy. What’s Yours? There are plenty of reasons why MSPs may have resisted getting into cloud services. But every MSP needs some kind of cloud strategy. What's yours? 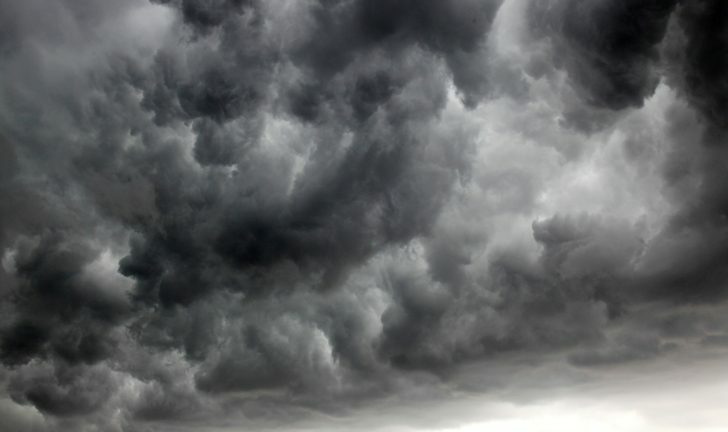 Some MSPs view the cloud as children regard a dark place – it’s scary. But scary as it may seem, every MSP needs some kind of cloud strategy. To be fair, plenty of MSPs have successfully added cloud services and, in the process, reinvented themselves as well-rounded managed IT service providers. They realized that adding cloud solutions is a logical and necessary step. “I see cloud as a delivery mechanism for managed services,” says MSPAlliance CEO Charles Weaver. As an MSP, he points out, you don’t have to change billing practices or radically alter your business model when adding cloud offerings. Rather, you are adding services that complement what you already do. One reason is some providers view cloud services as a low-margin business – the kind of thing that channel companies wanted to avoid when they reinvented themselves as MSPs. “These MSPs are sitting around saying, ‘I became an MSP to get away from reselling hardware and software, and now I have to go back to reselling mode,’” says Weaver. Fear of the unknown is another reason, says MJ Shoer, president of Jenaly Technology Group, a Portsmouth, New Hampshire-based provider of managed services and cloud solutions. As the IT industry has evolved, and the channel along with it, change has been unavoidable. But each significant change has prompted a fair amount of resistance. Michael Corey, president of cloud and managed services provider Ntirety, Needham, Massachusetts, believes it’s because MSPs typically are founded and run by technologists who love technology but dislike the bleeding edge. A cloud strategy may come down to survival for many MSPs. As the basics of managed services become commoditized, providers need to deliver higher-margin solutions; otherwise, you could be looking at meager times ahead. Tommy Wald, president of TW Tech Ventures in Austin, Texas, said even if MSPs don’t welcome the prospect of adding cloud solutions, you need to do it as a defensive move. Focusing too much on technology, as opposed to business solutions, limits a provider’s ability to compete, Wald says. In the cloud, even with low-margin solutions you can build a profitable business with customization and value-add services. This may require getting into areas such as Infrastructure as a Service (IaaS), platform as a Service (PaaS) and security. Jenaly, for instance, has built custom solutions for clients around Office 365 and Microsoft Azure, while Ntirety focuses on managed database services. Even if you don’t offer cloud services yet, says Weaver, MSPs already have benefitted greatly from the cloud. As the IT industry has marketed the cloud so aggressively, it has by association helped to get the message out about managed services, he says. Now the challenge is for MSPs to harness all that marketing energy into their next evolutionary step – to become full-fledged cloud providers. According to Shoer, the transition really isn’t as hard as it may seem. Pedro Pereira is Massachusetts-based freelance writer with two decades of experience covering and analyzing the IT channel and technology. He can be reached at pedrocolumn@gmail.com.